We were hired by Lundbeck research, at 215 College Road in Paramus, NJ. The project consisted of removing their existing 500 KW Caterpillar generator, seen here, and installing a new 1500 KW Cummins generator. 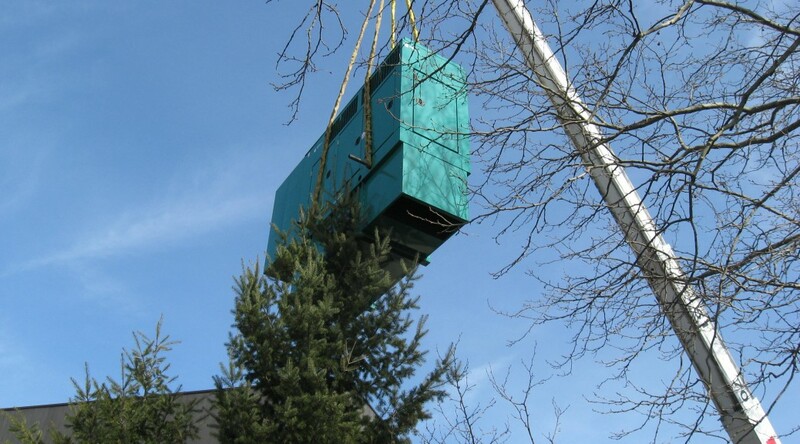 Because of the size and the weight of the generator we had to higher a crane that required the installation of extra counterweights due to the massive weight of the new generator. The enclosure was 14′ wide, and 37′ long. 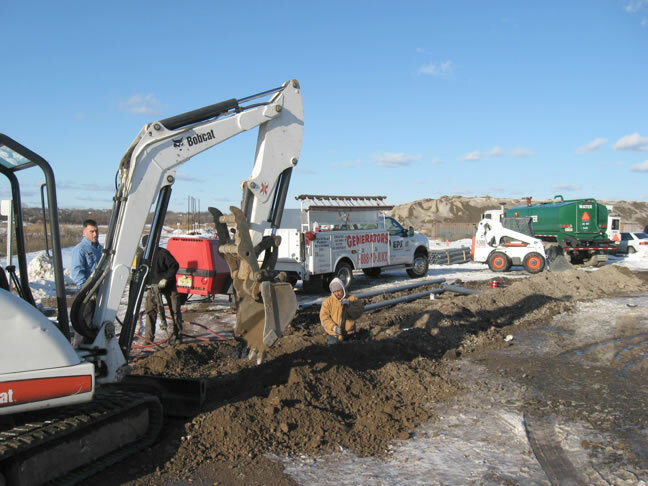 The total weight that we had to lift up with this crane was 71 thousand pounds, and then that had to be strategically set in place over the existing conduits stubbed-up out of the new concrete pad to support all the weight of that generator. As we move from hurricane season into winter storm season, back-up power has become top of mind with the unprecedented power outages left from hurricanes Harvey, Irma and Maria. 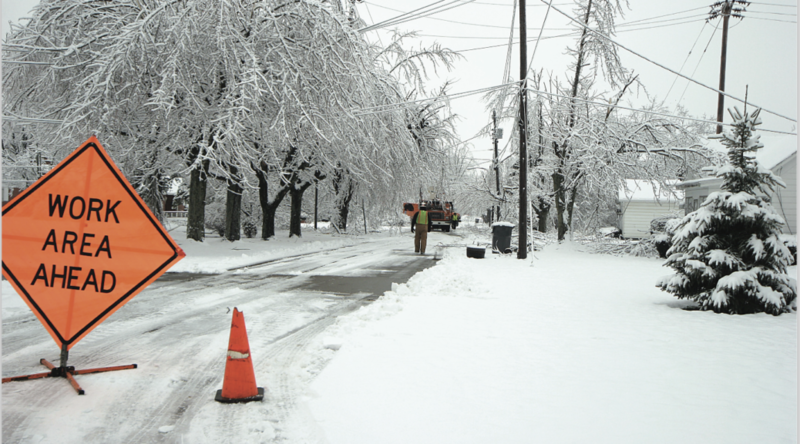 But winter storm from nor’easters to ice storms can still cause devastating power outages. So, what’s the difference between the various standby power sources, and what should you be asking your customers to think about? Primarily, it’s their preferences – how big of a unit do they need; how important are aesthetics and acoustics noise levels; do they need features like remote monitoring and load management? These are the questions that we think about at Cummins when we’re designing a new generator. We examine how each of these factors affects the design of our systems, and then we test those designs and refine them further. It’s what we’ve been doing for almost 100 years. When we started to design the new Quiet- Connect series of home standby generators, our goal was to create a smaller, quieter gen- erator than previous designs. We thought carefully about the type of sheet metal that we used, its thickness and shape, as well as the air movement scheme and all of the enclosure elements. We moved from carbon steel to aluminum, and studied the noise level, air movement and discharge. How can a generator pay for itself? If you are a commercial customer of the power utility request curtailable rates. As Dan points out this is a way to have your emergency power generator pay for itself. Contact Dan for more information. 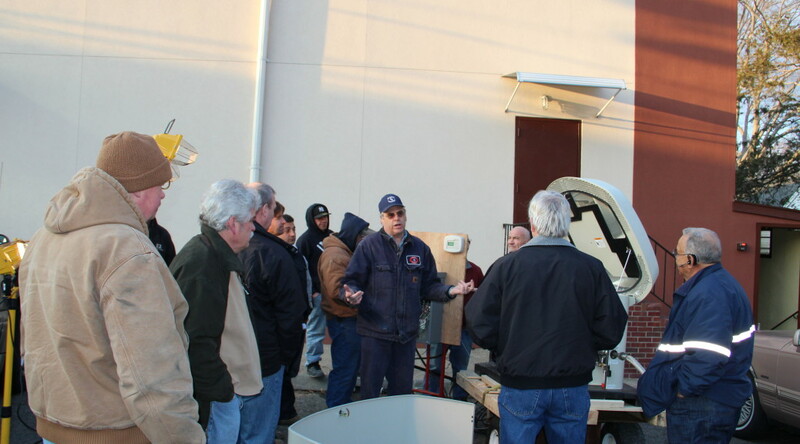 Dan O’Brien of Academy Electrical Contractors shows in house capabilities for installation of a propane tank to supply fuel to a cummins residential generator. 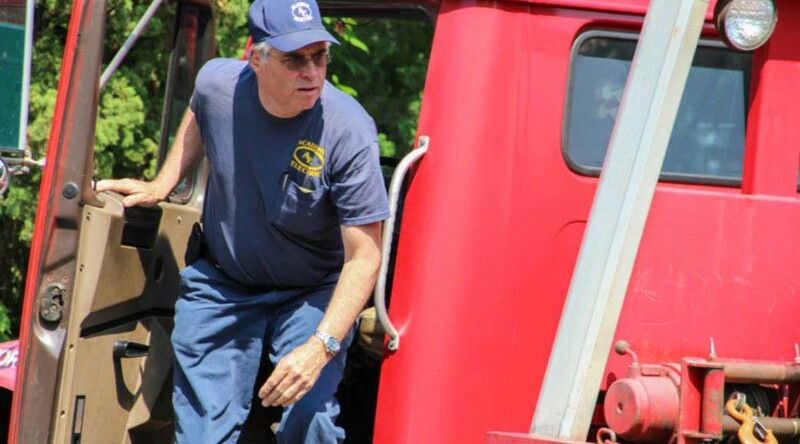 Generator Dan O’Brien answers the question which is a more reliable fuel source propane vs natural gas. 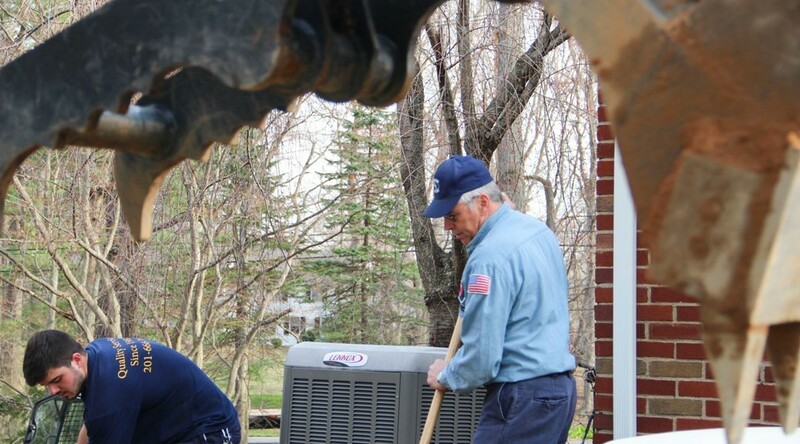 In New Jersey when it comes to the generator – Dan is the man. 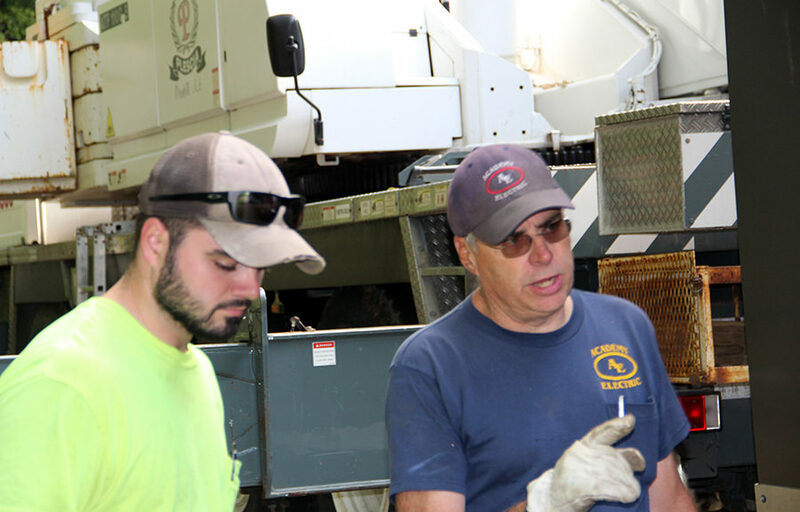 Dan O’Brien has been helping people choose the right generator for their situation long before hurricane Sandy hit New Jersey. 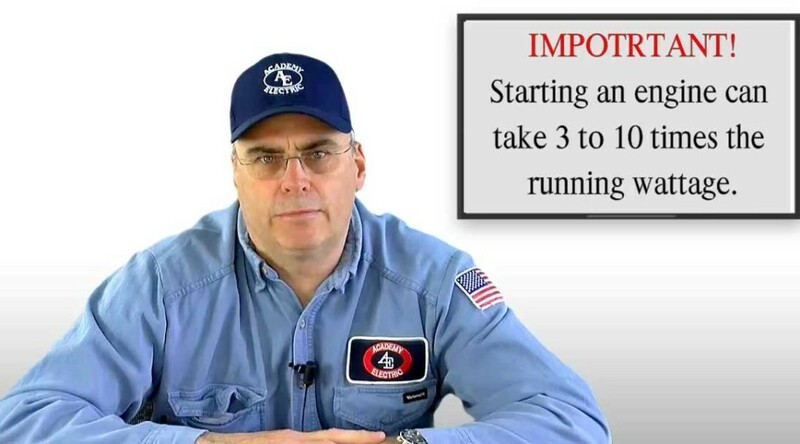 In this video Generator Dan walks you through a commercial generator installation showing you the process from generator delivery to the transfer switch. This one of many New Jersey commercial generator installations by Academy Electrical Contractors. This Cummins Power Generation rental package is a fully integrated mobile power generation system, providing optimum performance, reliability, and versatility for standby and prime power applications.